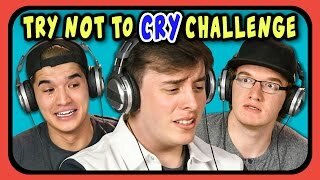 RU-cliprs take on the Try Not to Cry Challenge. 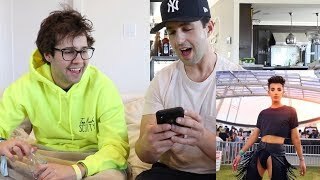 Watch to see their Reactions. I love you hope for paws❤❤❤Thanks for your support to animals.God bless your jorney to save more dogs..
Ugh...that "how come he don't want me" line is when it really hits. Especially if you know what that's like to have an absent father or mother. who was driving the car?!?!?!?!?!? 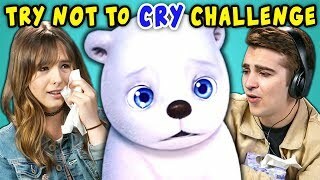 I didnt cry at all? Will was supposed to be 15...? What the hell was that last one? I'm not even sure what I'm supposed to be reacting to. 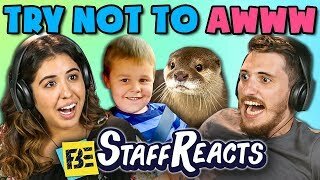 It's a 0 out of 5 for me after watching the dog video. WTH with Dang Matt Smith?! Why he keeps taking tissue?! They should be reacting to the ending of All Dogs go to Heaven, when Charlie says goodbye to Ann-Marie! Good luck with your eyes on that one. 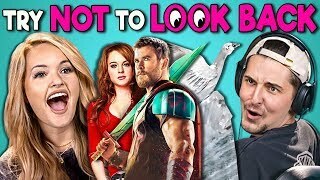 Jacksepticeye is my favorite in this video!! Kevin - "He's covered in problems!" 2 secs in and i'm a mess!!! They still didn't let them watch the baby mine scene from Dumbo!!! PLSS REACT TO ADVENTURE TIME THE LAST EPISODE !!!!! Have you watched it ma dude? 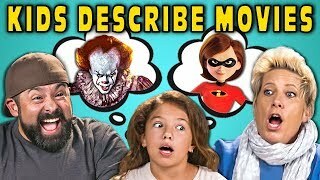 Is the rating out of 5?? Ayyyyyy it's my boi dangmattsmith!!! It showed the ticks on the dog's stomach and then I started crying. I'm emotional.. They chose the best try guy for this.